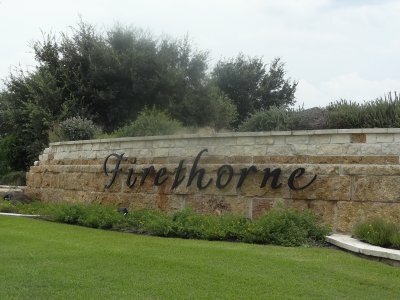 Firethorne homes for sale are located on the far-west side of Katy in Fort Bend County…close to I10 and FM1463. Primarily built since 2008, most of the 1700+ homes (approx.) in this neighborhood are Traditional in style. 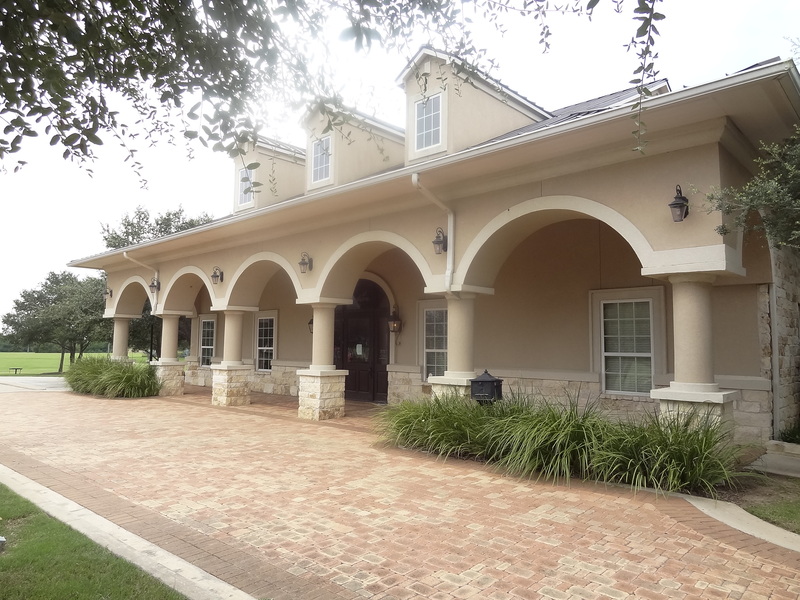 On average, these homes are two-story homes with 4 bedrooms, 2+ baths, and approximately 3300sf with 2-car garages. 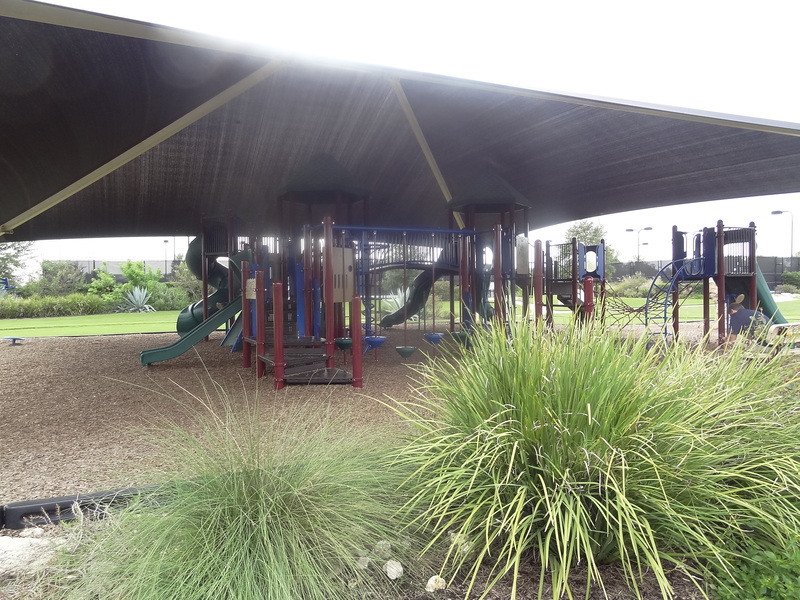 This newish neighborhood does not have mature trees but it does have a community clubhouse with fitness center, multiple playgrounds, two swimming pools, tennis courts, walking trails, and sports fields. 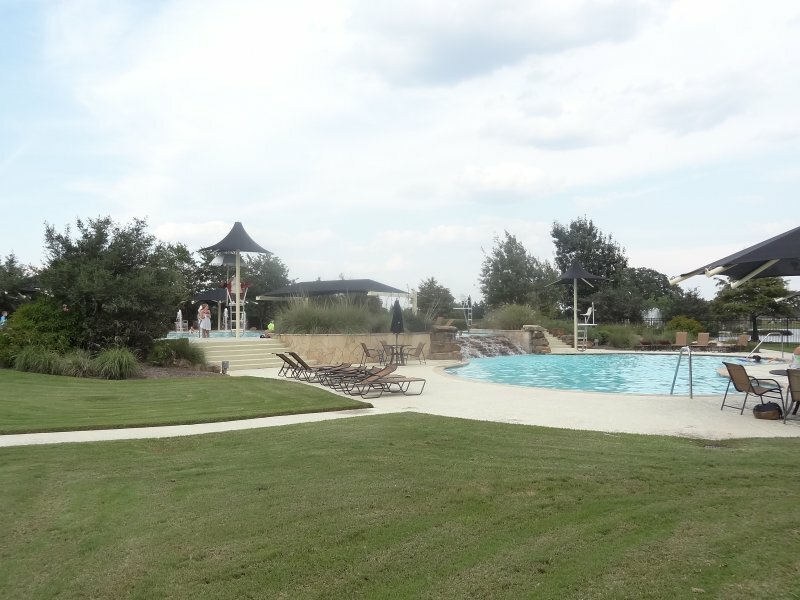 View Video Tour of Firethorne! 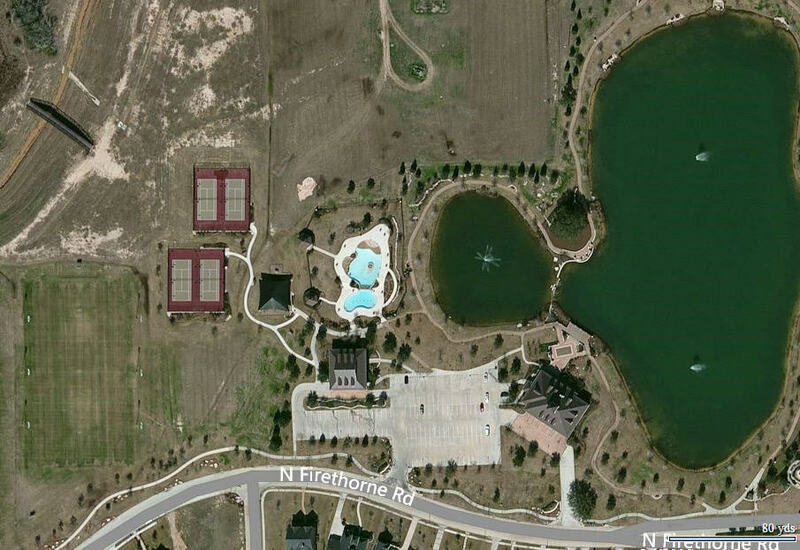 Here’s a map of where Firethorne homes for sale are located. The following table shows the schools zoned to Firethorne Katy. 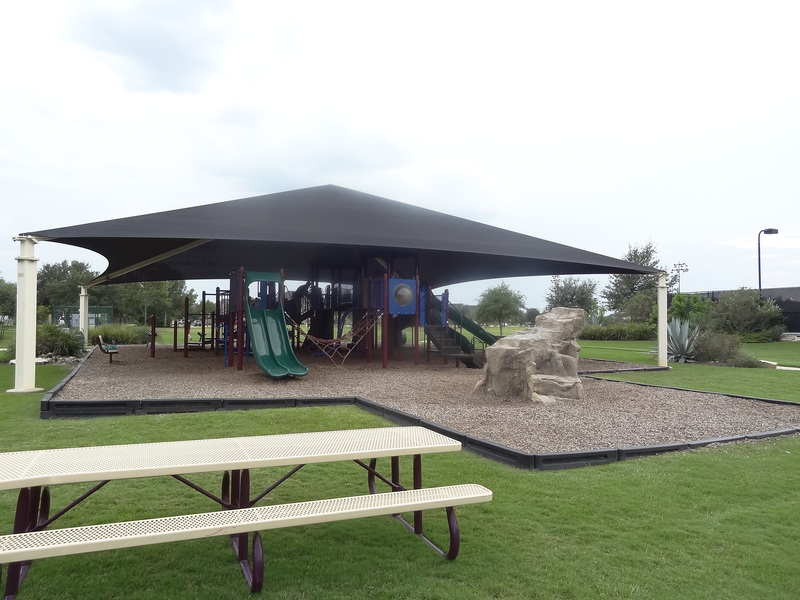 If you want the current ratings for these schools, please download the Katy Neighborhoods Guide. NOTE: Schools zones may change, so go to https://gis.katyisd.org/viewer/ to see up-to-date school zones, or http://www.lcisd.org/about/school-zone-map for LCISD. 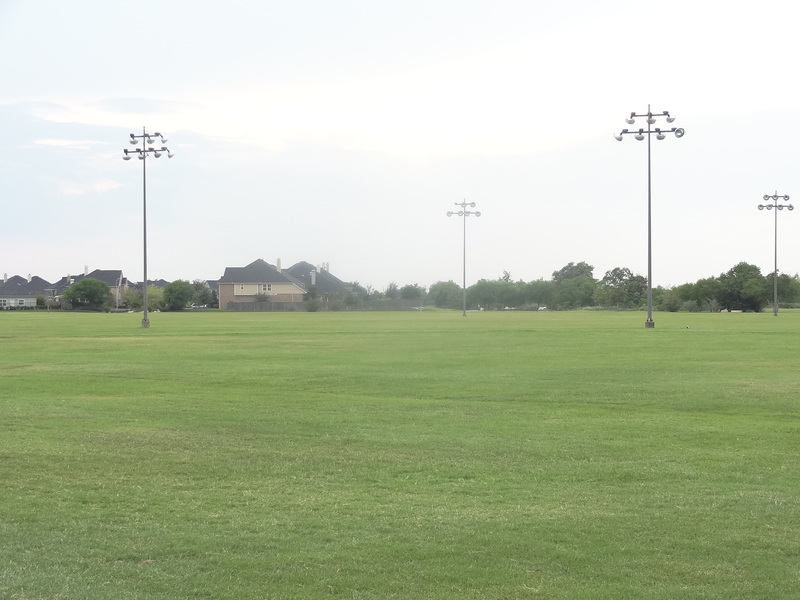 You can view the demographics of Woodcreek Junior High School, previously zoned to this neighborhood, below. 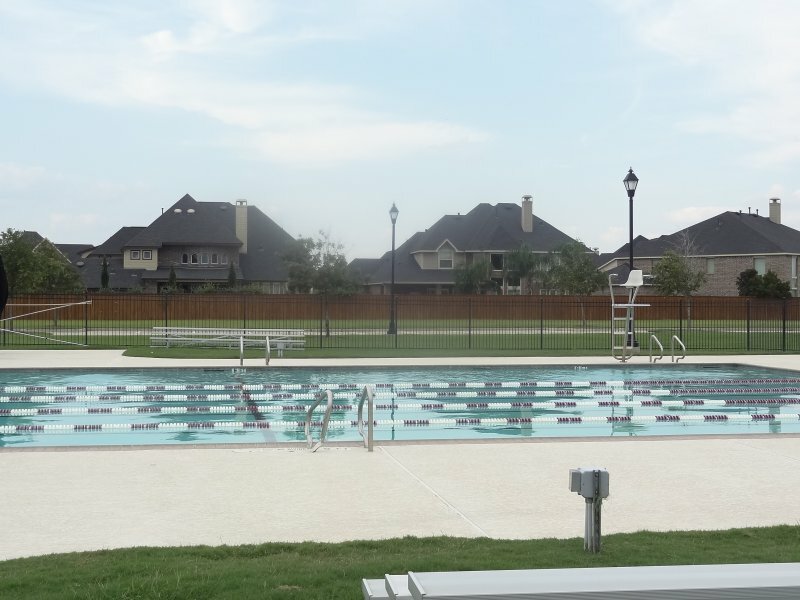 This will give you some idea of the demographics of this neighborhood until the new Leaman Jr High School has demographic data. 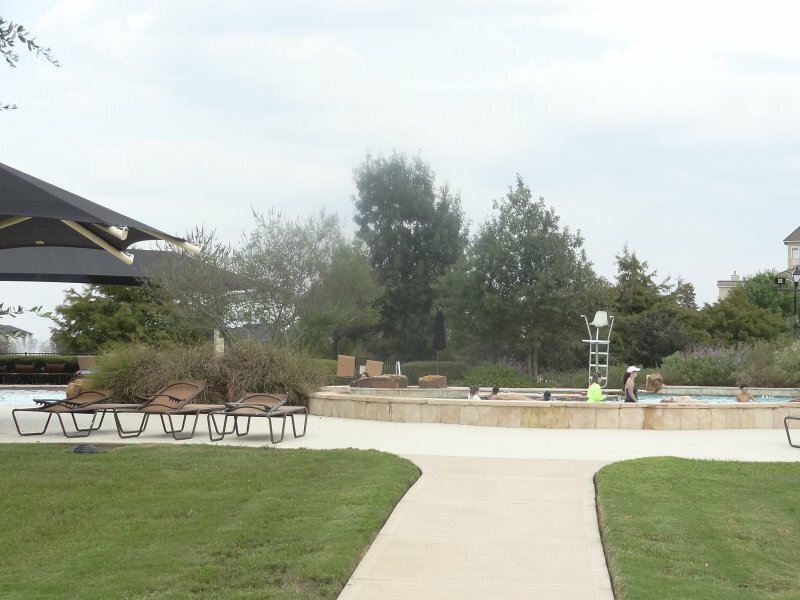 The annual HOA fee, which pays for the amenities, is approximately $800 but may vary depending on the lot. 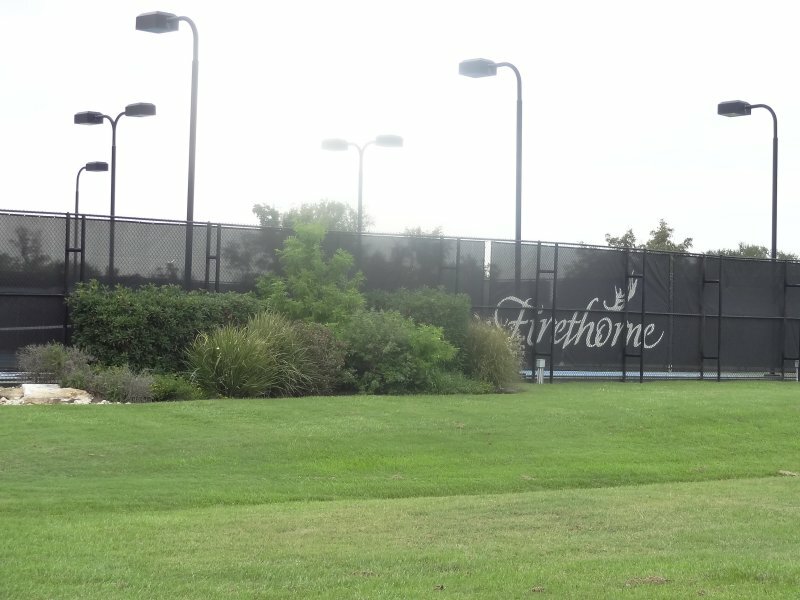 Go to the Firethorne Katy HOA website or call 281-693-0003 for helpful phone numbers, community documents, and utility information. Property taxes in this neighborhood may vary slightly, but are approximately 2.83 as of April 2018.